Join your favorite Star 88 DJs for our first annual golf tournament on Friday, August 30, at the beautiful Santa Ana Golf Club. Do you appreciate the music and ministry of Star 88? Would you like to minister to kids through the Albuquerque Christian Children's Home? Join your favorite Star 88 DJs for our first annual golf tournament on Friday, August 30, at the beautiful Santa Ana Golf Club. We'll have an 8 am shotgun start, and golfers will enjoy a game of four-person team scramble eighteen-hole competition. Breakfast will be provided by Monroe's New Mexican Food; lunch will be provided by Chick-fil-A Cottonwood Corners. Early bird registration is just $100 through August 15 and $125 thereafter. Come enjoy fellowship and friendly competition while helping support the outreach of Star 88 and the ministry of Albuquerque Christian Children's Home.  We have several sponsorship packages available including title, gold, silver, Hole-In-One, Closest to Pin, and Independent Hole sponsorships. For more information on becoming a sponsor of our first annual golf tournament, please email. STAR 88: KLYT 88.3 FM, signed on the air in 1975 as the first full time Christian Rock station in the United States. From the beginning, the vision was clear: to provide an alternative to what was offered by other rock, pop, and hit stations. While other stations were delivering the same empty message, KLYT offered a positive message of hope like no other. That vision has remained through the decades that followed. Star 88’s dedication to provide a continual uplifting message to our community remains. Currently, Star 88 broadcasts across New Mexico and southern Colorado, playing only the best Christian music. We feature some of radio’s best presenters and are proud to be the home of The Morning Invasion with Dex and Stevo. ALBUQUERQUE CHRISTIAN CHILDRENS HOME (ACCH), is dedicated to providing the very best physical, psychological, and spiritual care for school-aged children who have been neglected, abused, or in need of supervision. ACCH cares for these children without regard for their race, religion, culture, national origin, financial status, or social status. ACCH’s long-term residential care is provided through a family setting centered around Christian love, example, and teaching. ACCH strives to instill individual worth in each child while preparing them for responsible adulthood. Where possible, ACCH works to reunite each child with his/her family.